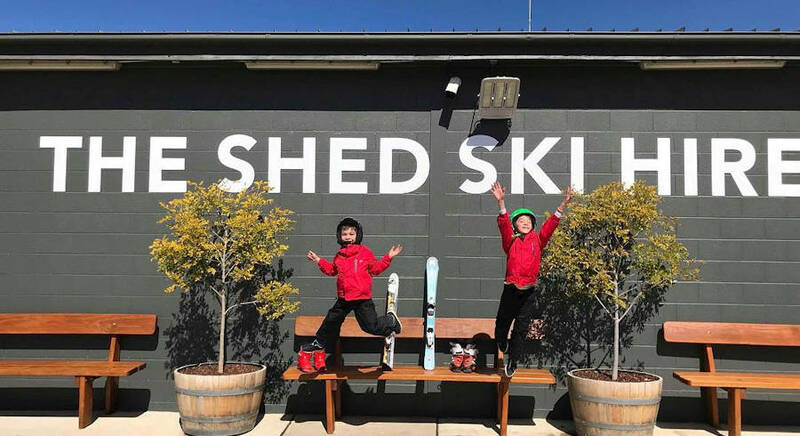 Best Value Ski Hire And Snowboard Rental In Jindabyne! When it comes to skiing, snowboarding, snow clothes and accessories, trust a company that's been in the game for over thirty years. We deal with customers just like you, year in and year out, so we know what we're talking about. Our staff have skied all over the world and bring their knowledge, enthusiasm and passion for all things ski and snowboarding-related to make sure you have a safe, comfortable and fun trip to the snow this year! Having the right equipment is your key to staying safe, being comfortable and going down the slopes in style! To make sure you get it right, rely on a business that the locals recommend and who have a solid track record of satisfied and loyal customers who return year after year. After being in this business for over 30 years, we get a thrill out of helping a first time skier get their equipment right and then watching them turn into a seasoned skier, then to see them return with their partner and finally, to be helping their kiddies experience the same joy they can still remember when they learned to ski. We believe in getting the right equipment for the customer each and every time. And we'll do the same for you. So give us a call to organise your ski equipment and accessories for this season, send us an email or drop in. 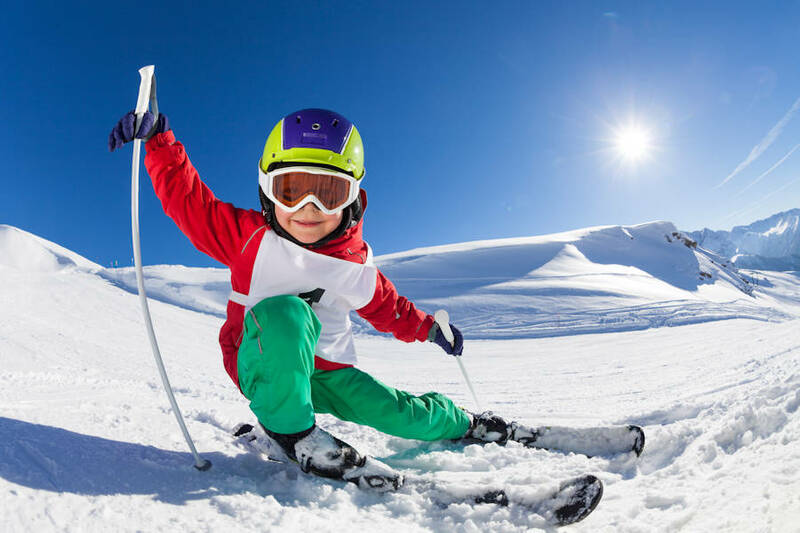 We can help plug you into the Jindabyne network so that you have a great time while you're up here and get the maximum value and benefit out of your next trip to the snow.